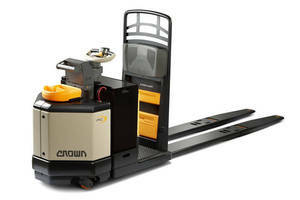 Lift Truck conserves energy to enable extended run times. 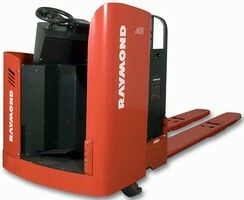 Pallet Truck features electronic power steering. 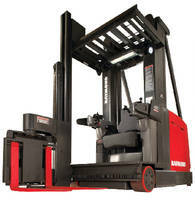 Lift Truck Die-Cast Models come with moving parts. 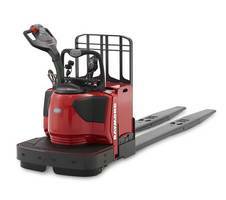 Ensuring models would represent the real lift trucks in thorough detail, Model 7400 Reach-ForkÂ® truck and model 8400 pallet truck are replicated on 1/12 scale. 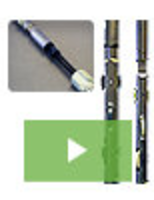 Model 7400 comes with array of working parts, including three-stage mast and pantograph mechanism. 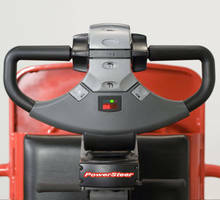 Model 8400 includes swiveling handle, drive unit, and rotating handle. All wheels of replica turn and caster wheels swivel. 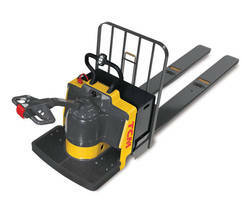 Pallet Truck increases efficiency to reduce downtime.